Last month, we invited our readers to submit an original poem exploring an aspect of Parkinson’s they’re passionate about. The poem could be about anything – from the difficulty of diagnosis to challenging symptoms – as long as it focused on Parkinson’s in some way. We’ve received dozens of entries from across the globe, with wordsmiths from Denmark to New Zealand getting in touch to share their work. 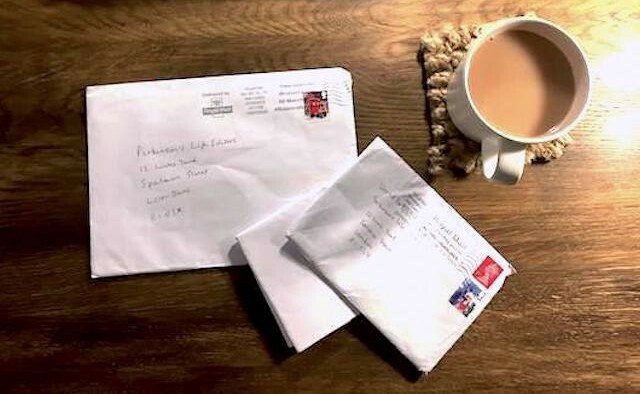 Many people living with Parkinson’s say that creative pursuits such as writing, art and music can have therapeutic effects – and this was reflected in the letters you shared alongside your poems. Next week we’ll be profiling our runner up – where they’ll discuss their connection to Parkinson’s and the inspiration behind their work – before announcing the winning poem and interviewing the author on World Parkinson’s Day. Thank you to everyone who took the time to submit their work. For more information on Parkinson’s and creative therapies please visit the EPDA website.